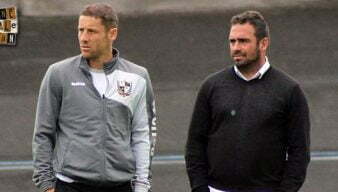 The former Wales International joined the club as part of Micky Adams’ coaching team in 2011. Initially a youth coach, he was promoted to the role of assistant manager after the departure of Geoff Horsfield in 2014. 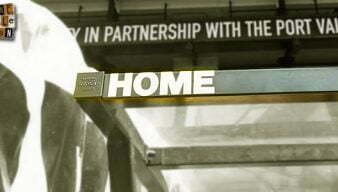 Later that year, Page took over as Port Vale manager when Adams departed. 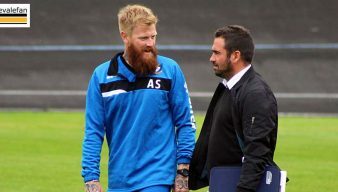 He was manager of the Valiants for a two year spell bringing in the likes of Anthony Grant, Ben Purkiss, Jak Alnwick and Uche Ikpeazu before leaving to take up a similar managerial position at Northampton Town in the summer of 2016. Former Port Vale manager Rob Page has been appointed Wales’ new Under-21 manager on a four-year contract. 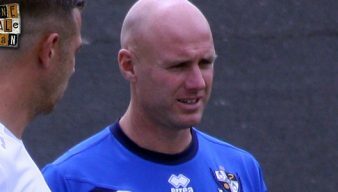 Reports in the media suggest that former Port Vale manager Rob Page has joined the coaching staff at Championship side Nottingham Forest. Northampton Town have announced that former Port Vale manager Rob Page has left the club. 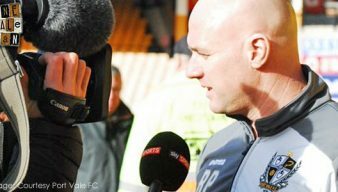 Rob Page says he “always looks out” for Vale results as his Northampton team prepare to travel to Vale Park. Should Vale be moving quicker to replace Rob Page? 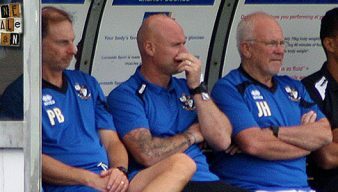 Rob Fielding hopes that the delay to appoint a new manager is for a good reason as the club face losing out on targets. 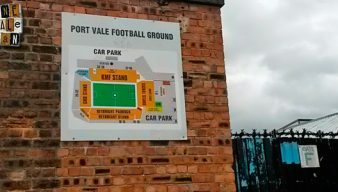 Site editor Rob Fielding says a change of attitude is needed by Port Vale as the club enters a low ebb. 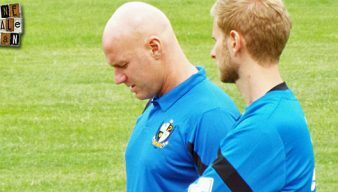 New Northampton Town manager Rob Page has given nothing away when asked if he would make a move for Port Vale’s out-of-contract players. 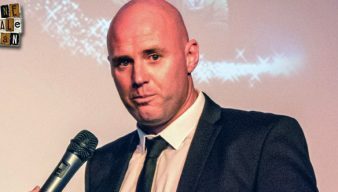 Rob Fielding thinks that the key benefits of Rob Page’s stay have been – a new backroom team, sensible loan moves out of the club, a better style of play, clever integration of new players and a professional approach to media duties. Rob Page has been confirmed as the new manager of League One rivals Northampton Town at a press conference on Thursday afternoon. 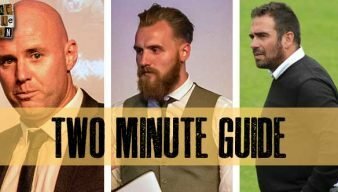 Should Vale move quickly and appoint from within? 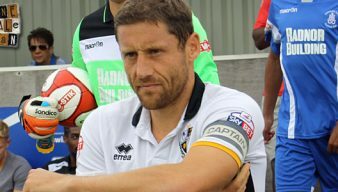 Rob Fielding wonders if Port Vale should replace the seemingly departing Rob Page with an internal appointment. 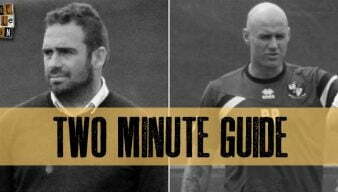 BBC Northampton claim that Rob Page is the new Northampton Town manager. Cardiff City have named Paul Trollope as their new head coach putting an end to rumours that Port Vale manager Rob Page was to be appointed.